As a beginner, there are three easy chords you must know about: Chords A, D, and E. The chords are very basic strumming. We will add other chords to broaden your knowledge. Besides, there are easy songs you can play using these three chords. While trying to play may result in sore fingers, I assure you it will be lots of fun! It is an easy chord to learn and understand. 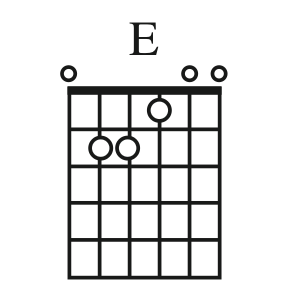 The D chord is bright, expansive and high-pitched. 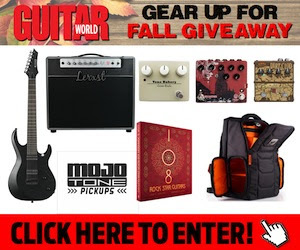 It is among the commonly played chords and sounds well when played with other familiar chords such as A, E, and G.
On the guitar, the A chord is quite familiar; it is among the chords that will keep popping up soon in majority genres of music. While it is more comfortable to play compared to other chords, it may pose a challenge to beginners. To make it easier for you, while you play, it is essential to play using your fingertips. While playing, try to compress your fingers as much as you can. 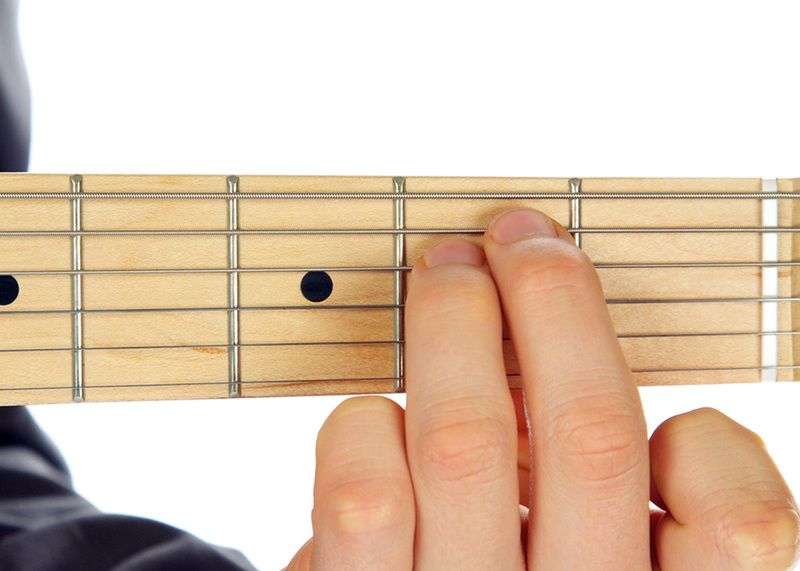 With time, you can combine the A&D chord, after mastering the art of each. You can play these three chords simultaneously. However, we will expound on them after the basics of the three individual chords.